WebGuy Here! I was thinking about Doolie Day Out as I drove home from my office in Doolittle Hall this evening and saw all the DDO signs along the road directing sponor families to the Clune Arena parking lot to pick up their Basics tomorrow. Twelve years ago, my wife and I were parents waiting anxiously for the call from our only son. WebGuy was in it's first year that summer. Nothing like it is now. There were 600 photos taken the entire summer. There was no Facebook. We took that many this year before Aggressors had gotten out of their cars at Doolittle on I-Day. The picture you see below was shot by our Son's sponsor family shortly after he arrived at their home. We didn't get to see it until well after BCT ended. Good thing too, because he had lost 15 lbs during First Beast. To be honest, I don't remember much about what was said, only that he sounded tired but also in good spirits. He was a Preppie, so this was his second basic. He was tired of the routine of 1st BCT and ready for Jack's. I think he called his girlfriend before he called us, LOL. So, you ask, why am I telling you all of this? Because I have walked a mile in your shoes. We were fortunate. Our call was positive and reassuring. There is nothing like hearing their voice to know that they are really OK and going to make it. It is my sincere hope that you get that kind of call tomorrow, but not all of you will. Some of your calls will be difficult. You may get some tears, talk of doubts about their decision to come here, anger and frustration even. Some of your kids (yes they are really still kids) may want to come home. Some may have been holding their emotions in check and can finally let down once they hear your voice. Some may not call you first. Try not to take it personally if that happens. No matter what kind of call you get, be positive, encouraging, and proud. Let them vent if they need to, but remember that this too is just a moment in time, just like the photos that we take are. Try not to give in to your need to fix this. Jack's is mostly fun (except maybe for the Assault Course). They will get to be outside. It is more relaxed there. They will still get their mail regularly. The cadre are more mentors now, challenging them to work as a team. They will be really proud of themselves when they finish BCT in fourteen days from now and so will you. Ok. That is it from me. 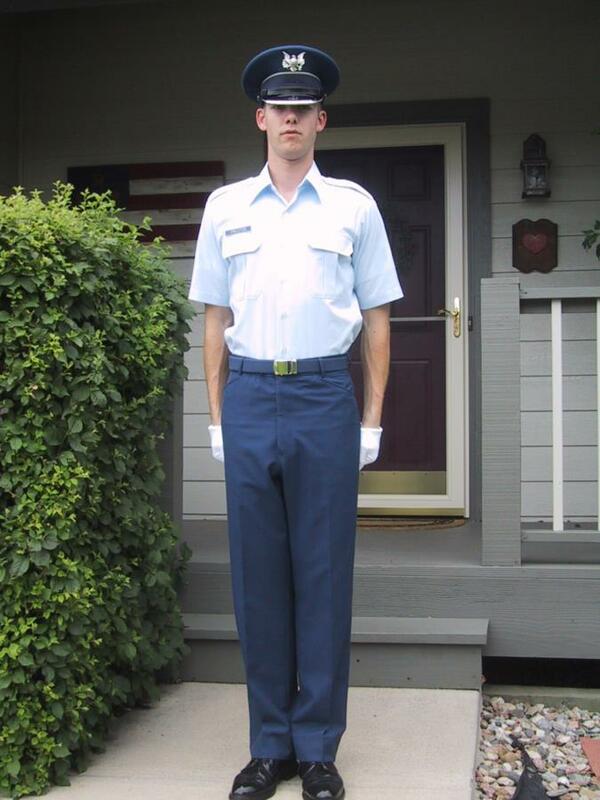 Our son is now a Capt in the AF and he gained all the weight he lost back. Enjoy your time with your Basic tomorrow. I'll be thinking of you. Heck, I'll probably call my son and see if he can remember what we talked about.